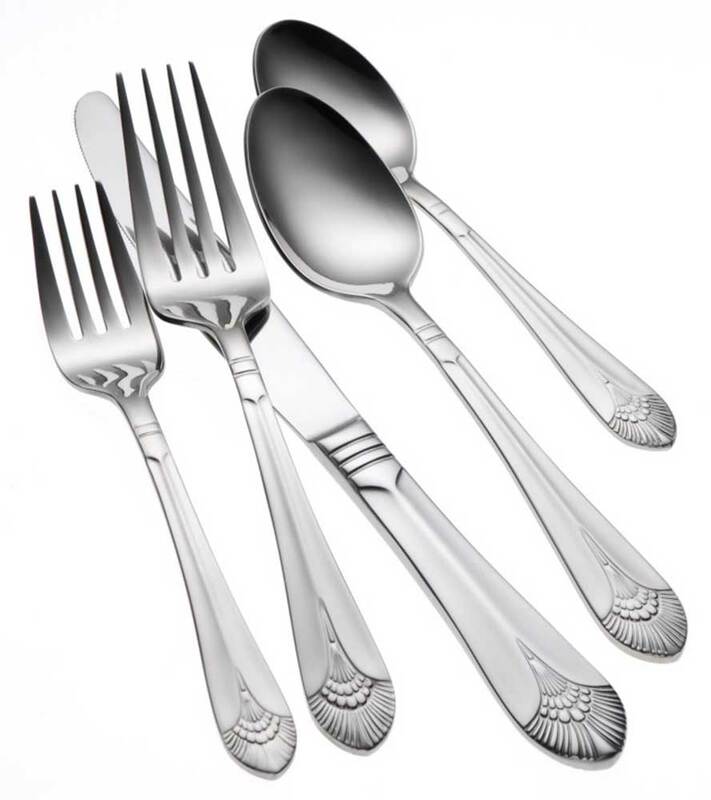 Oneida New York flatware pattern is richly sculpted with a majestic, plume-like design that is finely crafted in lustrous 18/10 Stainless. New York flatware is bound to noticed and appreciated by your patrons for its beautiful finish and exceptional quality. This Oneida pattern offers continental sizing and long lasting durability.